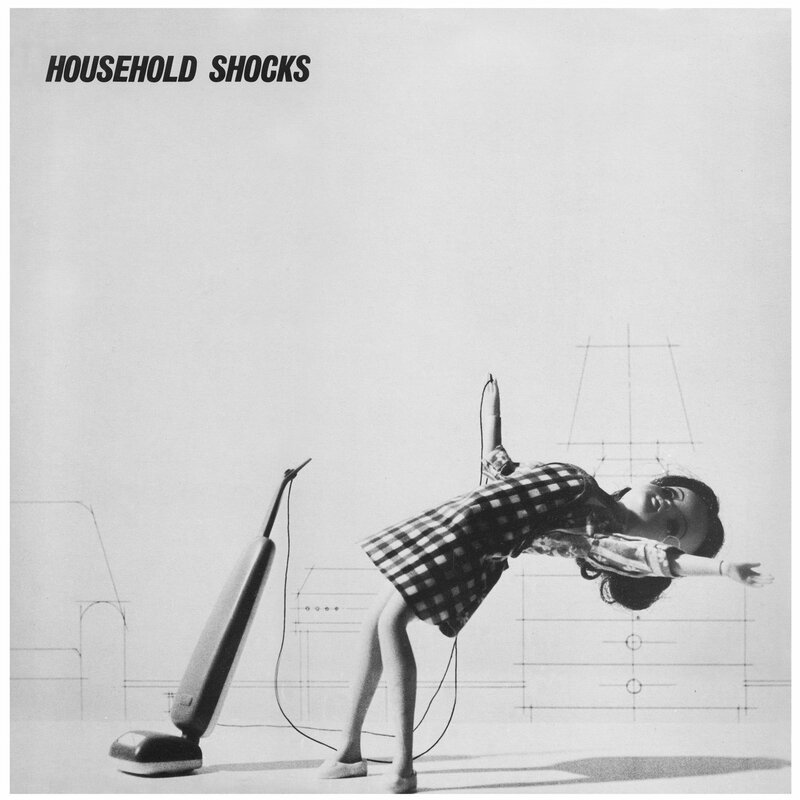 Dark Entries is proud to present “Household Shocks”, a 16-track compilation of UK DIY/Synth/New Wave/Post-Punk originally released in 1980. 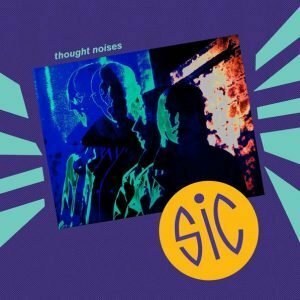 The album showcases 9 bands from the thriving post-punk scene in Scunthorpe and the North of England. Operating on a shoestring budget, co-producers Chris Leaning and Paul Singleton (both of One Gang Logic), released "Household Shocks" on Stark Products, a label they founded in 1979. At almost 50 minutes of music, the album took four weeks to produce at the Studio Playground in Lincoln. It was supported heavily by the late Radio 1 DJ John Peel. In July 1980 Paul Singleton and Chris Leaning opened a record shop in Lincolnshire, England. It opened under the name “All Tomorrow’s Parties”, but later moved to the city center and was renamed “Parade.” Through their growing local music scene and the separation of economic classes, their shop became the hangout for the local punk movement. It was there that the idea for “Household Shocks”, a compilation of their friend’s bands, was born. THUNDERBOYS offer three punky pop blazers and feature Carmel McCourt who who subsequently achieved chart success with her band Carmel. PRODUCT OF REASON contribute three haunting synthesizer heavy numbers. SINKING SHIPS supply two tracks of off-kilter dubbed out angst ('Weight Loss' is the best Gang of Four song not by the Gang of Four). JUVENILES provide two power pop jams. MYSTERY GIRLS supply one track of quirky post-punk that recalls The Prats. DEFECTORS, a female fronted quartet featuring COUM Transmissions affiliate Tony Menzies, grant us one superb track of somber gothic new wave. FAULT 151 serve a slice of wistful Flying Nun-esque indie pop featuring a 14-year old bassist. 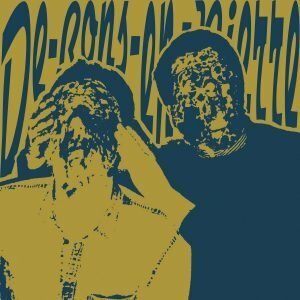 URBANTECH, a short-lived synth-punk outfit, deliver one delirious track. 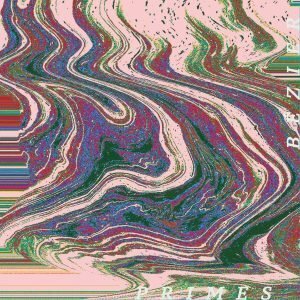 ONE GANG LOGIC contribute two metallic synthesizer drenched pieces and close the album with a somber atmosphere. All songs have been remastered for vinyl by George Horn at Fantasy Studios in Berkeley. The vinyl comes housed in replica of Chris Leaning's original jacket design, which features a black and white photograph of a doll shocked by a vacuum cleaner. Each LP includes a copy of the double sided 11x11 insert that was included with the original pressing. “It was such an exciting time for everyone involved, creating and producing music was still quite new to many of us let alone running a record label and pressing vinyl” - Chris Leaning, 2015.